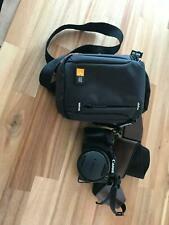 eBay Cannon 300 D With Battery, Lens (50mm), Charger & Battery Grip! eBay Canon PCIXUSBSP Digital Camera Case - Small Black With GEN CANNON WARR!! !